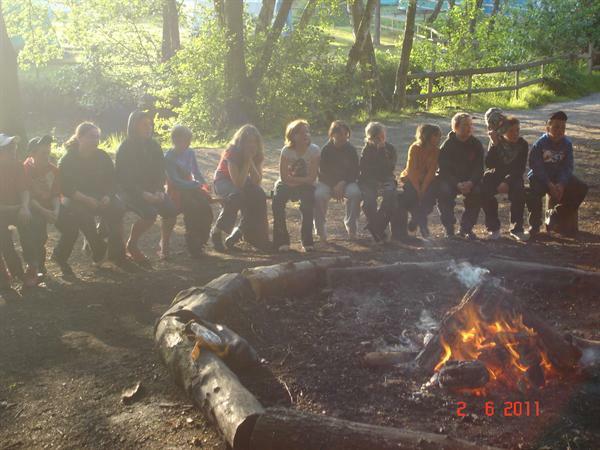 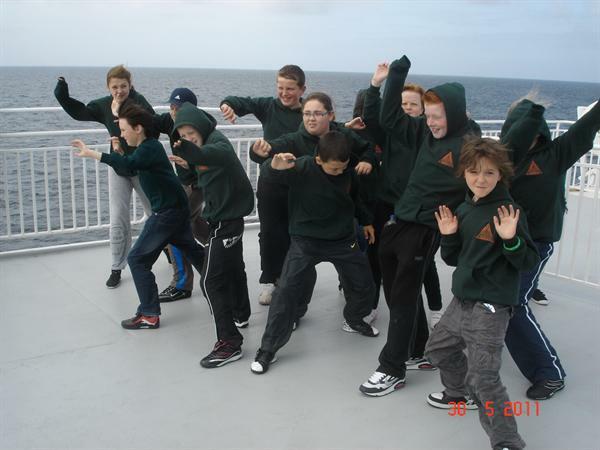 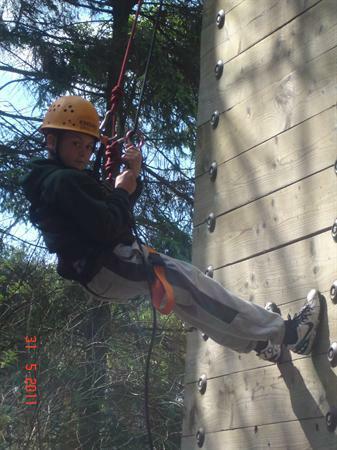 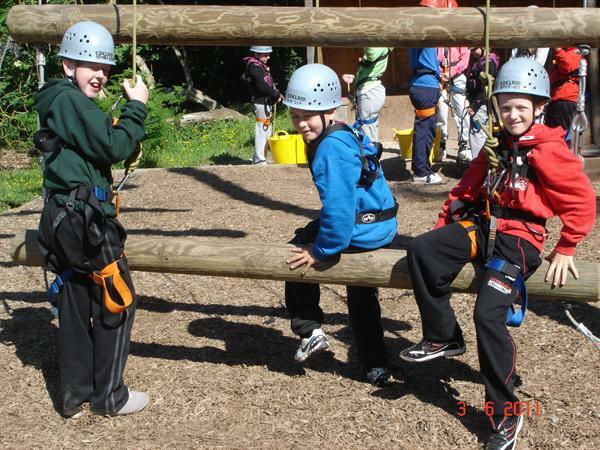 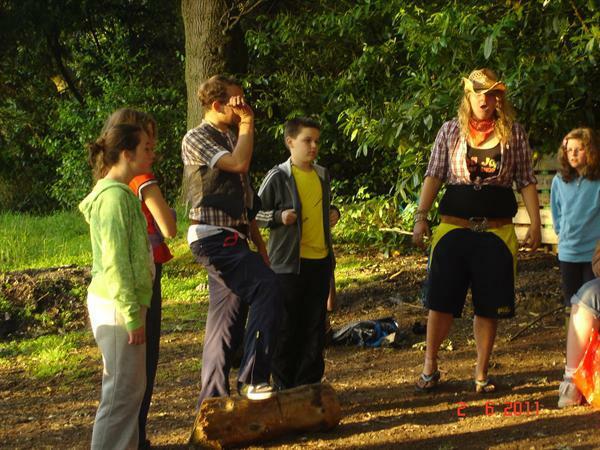 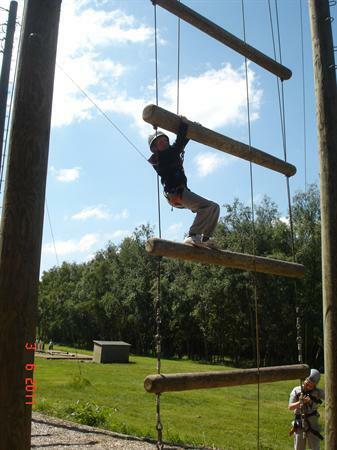 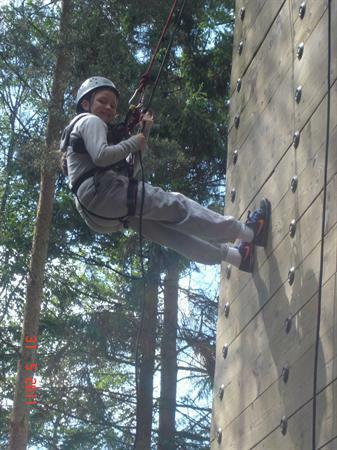 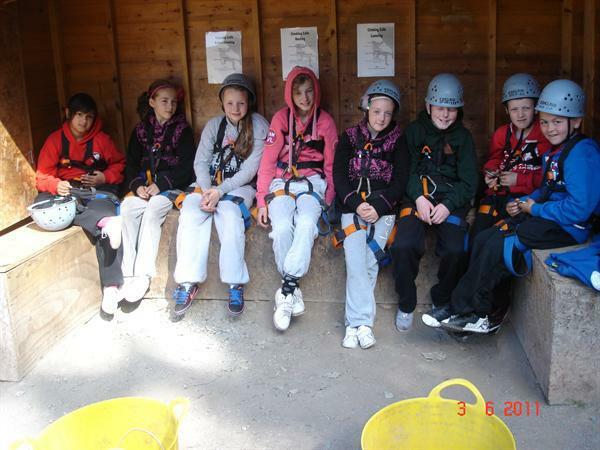 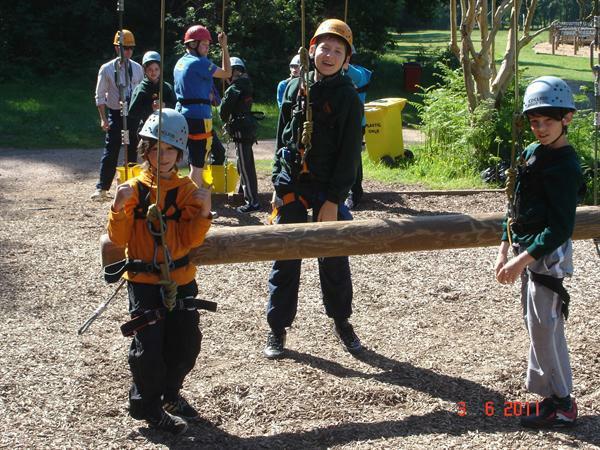 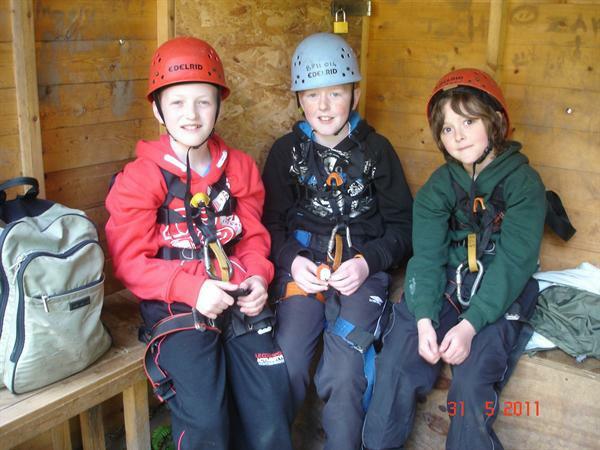 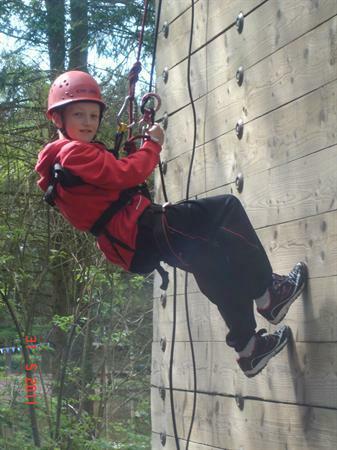 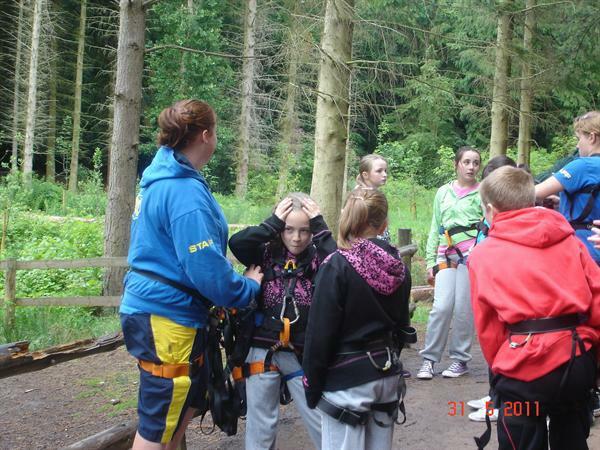 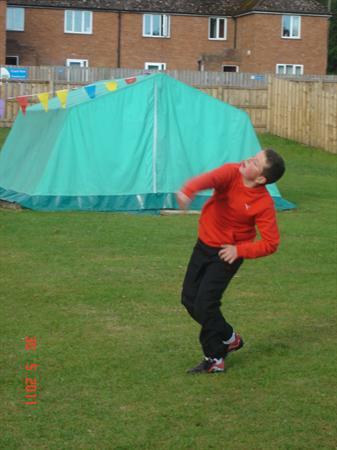 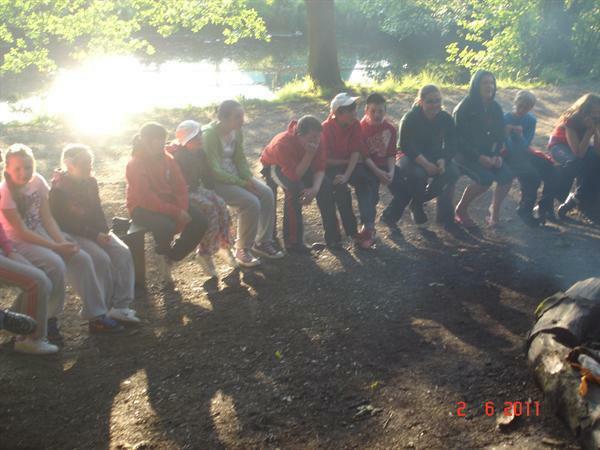 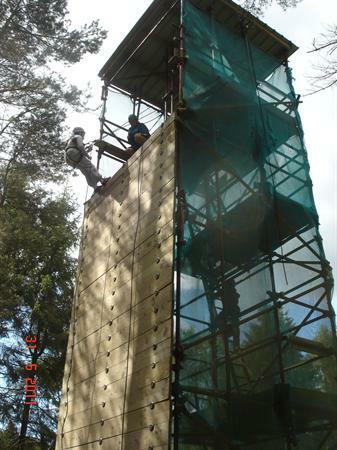 Pupils from Drumgor and Tullygally enjoyed a multi-activity experience in Boreatton Park PGL Centre, Shropshire. 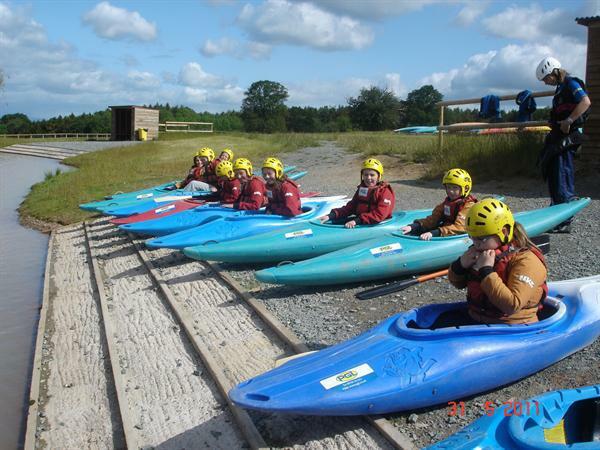 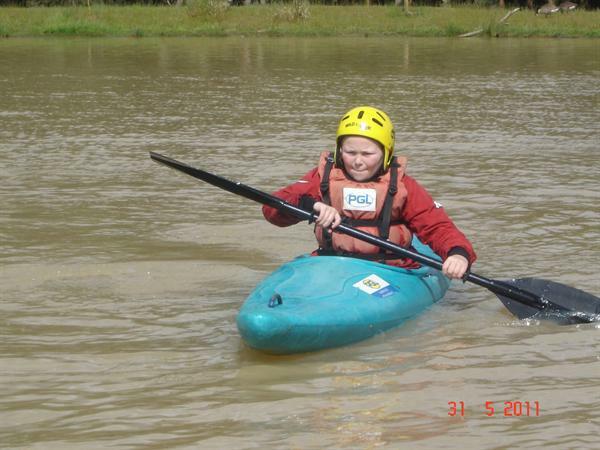 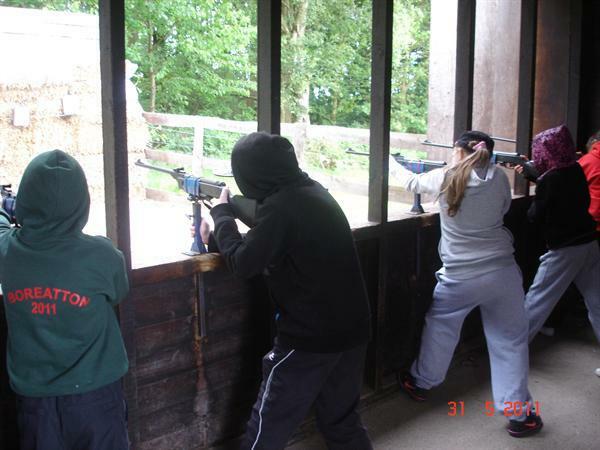 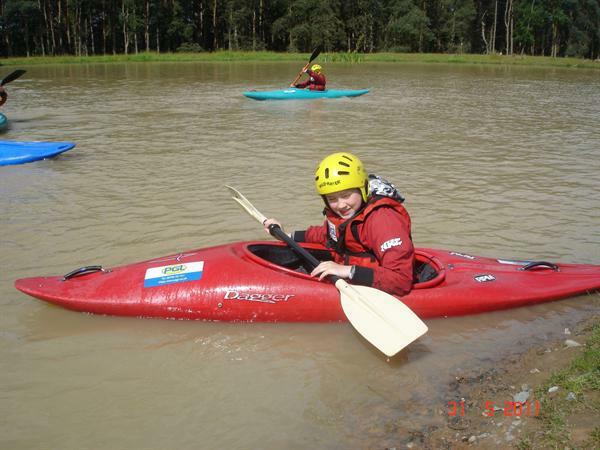 Activities included kayaking, abseiling, rifle shooting, zip-wire, giant swing, quad biking, raft building, aeroball, Jacob's ladder and challenge/assault course. 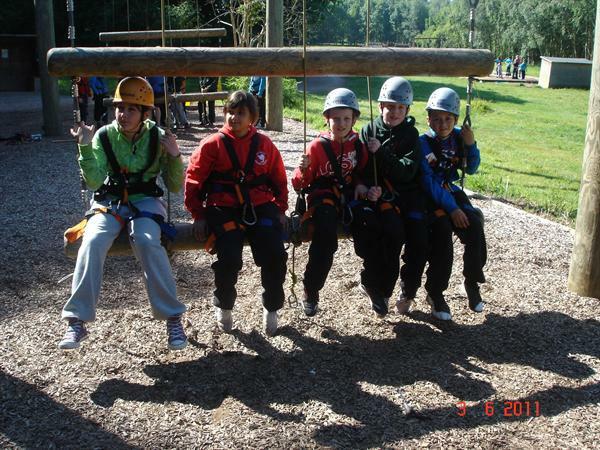 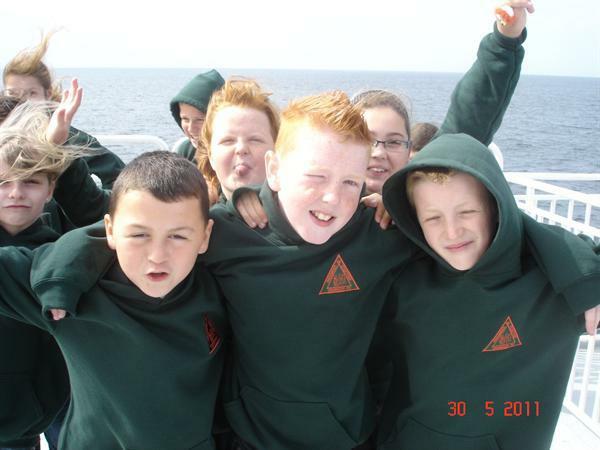 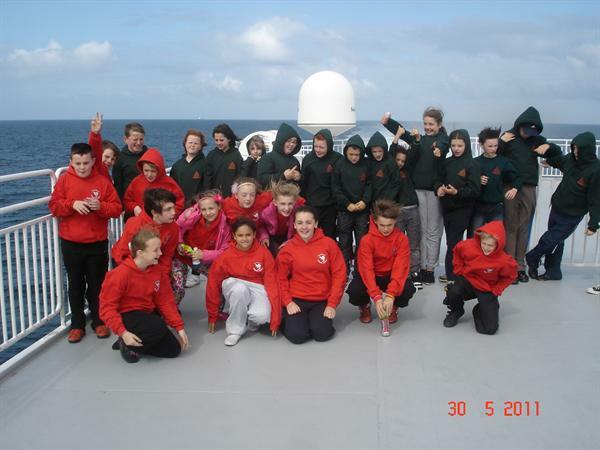 Children from both schools worked closely together on all activities and many new friendships have been established.